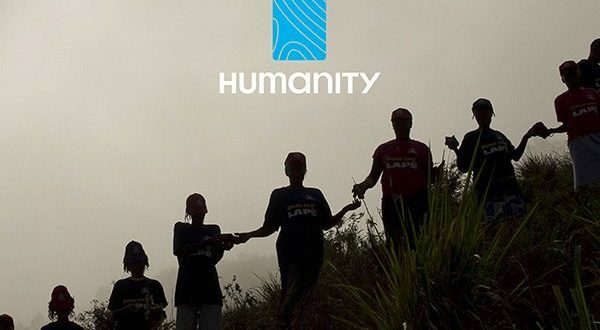 As we celebrate ‘One Humanity’ on World Humanitarian Day we want to introduce the work of our great partners to show their amazing work and how they live the spirit of ‘One Humanity’ day by day. This post is about the Shan Woman Actions Network (SWAN), one of local partner in Burma. The Shan State is over 64,000 square kilometres in size and forms the eastern part of the Union of Burma bordering China, Laos and Thailand. The people of the Shan State, like in other areas of Burma, suffer from abuse inflicted by the Burmese military regime. The Thai government, however, does not recognize the Shan people as refugees and has not allowed them to set up refugee camps along the Thai-Burma border. Consequently the Shans are forced to enter Thailand’s unskilled labour market as migrant workers, many lacking legal status in Thailand, and are thus extremely vulnerable to exploitation and abuse. SWAN was set up on 28 March 1999 by a group of Shan women active in Shan State and Thailand. Their mission is to work towards gender equality and justice for Shan women in the struggle for social and political change in Burma through community based actions, research and advocacy. SWAN is supporting Shan woman in healthcare, education as well as empowerment programs. The empowerment program seeks to challenge and disrupt entrenched patriarchal systems. Women participants in SWAN’s empowerment activities gain the tools and confidence to seek decision-making positions and have their voices heard. How does HART’s support looks like? HART is the main donor for SWAN’s Health Programme, which aims to reduce maternal, infant and child mortality rates in rural areas of Shan State and amongst displaced populations in Thailand. SWAN trains health workers and volunteers from inside Shan State, teaching them about reproductive health and family planning. They equip them with the knowledge and materials needed for preventative health education and provision of reproductive and maternal health care. We’re so thankful for all of the amazing work SWAN is doing. They are truly inspiring with their approach towards the struggle woman in the Shan state are facing. Visit SWAN website to get to know more about their amazing work! Also, have a look at HART’s partner page to see how we support them! 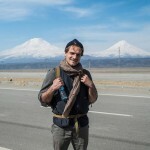 Vincent is currently a Research and Campaign Intern at HART and is about to complete his master’s degree in 'Politics of Conflict, Rights and Justice' at SOAS, University of London. His research areas are national identity and separatism, political violence and intrastate armed conflicts.